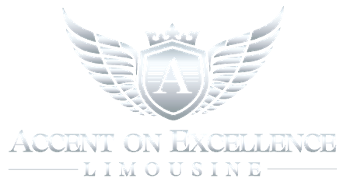 Private limousine transportation services in Chicago, IL are affordable and safe when you ride with us. We offer airport rides, wedding transportation, and more. Reserve transportation or contact us to learn about our luxury prom transportation.